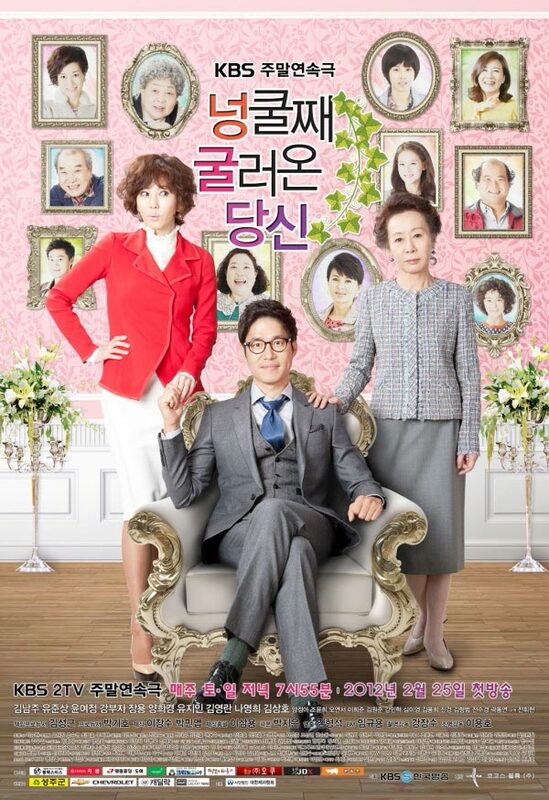 The TV series “My Husband Got a Family” become the hit drama after scoring high viewership ratings of 30% at the beginning, and the image of Bang Mal Sook played by Oh Yeon Seo who is spoiled but lovely impressed the audience, and is labeled by the friendly audience as “national actress,” “national sister-in-law,” “spoiled girl,” “baby-faced beauty” and so on, the popularity keeps climbing. In a survey done by a website on “which actress makes your blood pressure high on first look,” Oh Yeon Seo was topping the list with 35.4% of the vote, and her fashionable dressing style also become the hot topic among young women. It is reported that in addition to drama, the movie “Just Friends” starring Oh Yeon Seo has also met with viewers on Korean big screen in early May.